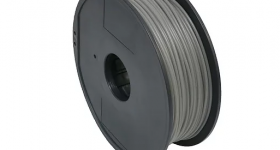 Carbon, a California-based 3D printer and materials manufacturer, has made three announcements, which highlights Carbon’s expansion into the American and European market. 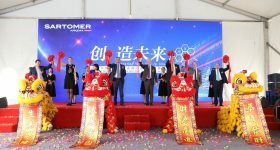 This includes a price reduction of its resins, a global collaboration with Core 3D Centres, and an expansion of its European production network. 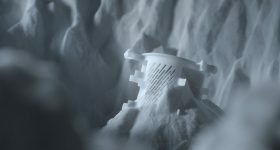 As a manufacturer in the additive manufacturing industry, Carbon emphasizes the potential of 3D printing for end-use production. 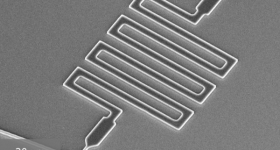 The company is known for Digital Light Synthesis (DLS) printing which uses Carbon’s proprietary method known as Continuous Liquid Interface Production (CLIP). 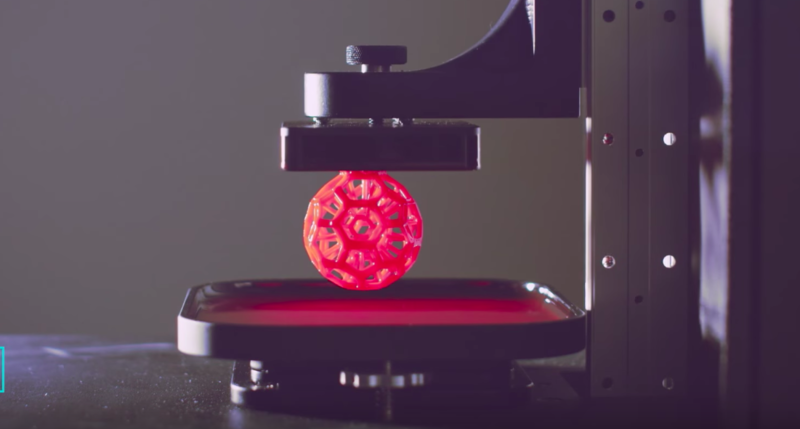 The CLIP process uses light and oxygen to produce 3D printed models from resin. Carbon has announced that it has reduced the prices of its materials, effective immediately. Carbon materials will now be considerably cheaper if ordered in bulk. A delivery of 50 or more liters of EPX 82, EPU 41, or RPU 70 will cost $50 per liter. The following video from Carbon demonstrates the high resilience of EPU 41. In recent years, 3D printing has had a significant impact on the dental market. According to SmartTech Publishing, a market research publisher on additive manufacturing, 3D printing in the dental industry has grown by 35%, in two consecutive years. 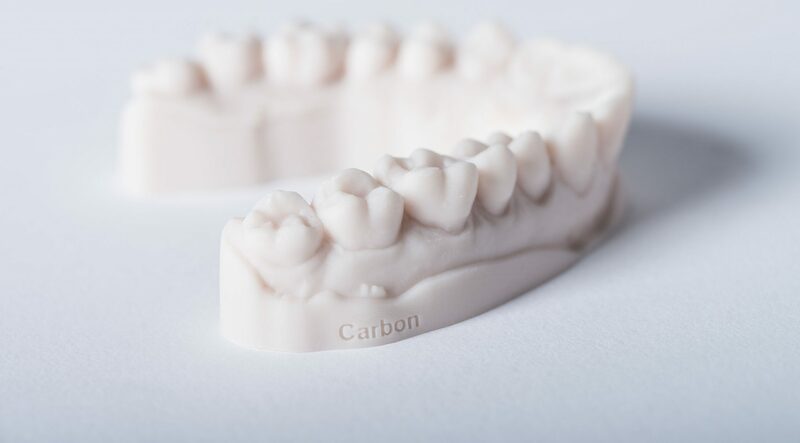 A new partnership between Carbon and Core 3D Centres, a UK-based 3D printing digital solutions provider for the dental industry, will exploit this market further. 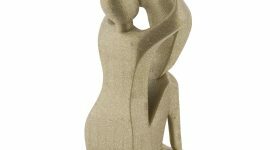 The new alliance will provide the customers of Core 3D access to Carbon’s 3D printing systems and materials. Recently, Carbon has been active within the dental industry. Earlier this year, Carbon’s DENTCA resin was approved by the FDA. It was also reported that Carbon released a DLS material certified for dental applications. Following its partnership with Fast Radius, Carbon has also expanded its network of partners. 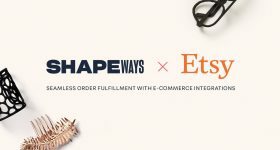 The company has forged a partnership with four Europe-based 3D service bureaus. 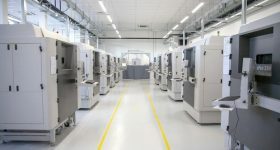 The new partners include Complete Fabrications, a UK-based engineering prototype service provider, Erpro Group, a French 3D service bureau, and two German 3D services providers, Kurz and Rapid Product Manufacturing (RPM). Carbon can be visited at this week at Formnext 2018, where it is located in Hall 3.1, Stand H30. For more news on the latest developments in the 3D printing industry, subscribe to our 3D printing newsletter. You can also follow us on Facebook and Twitter. 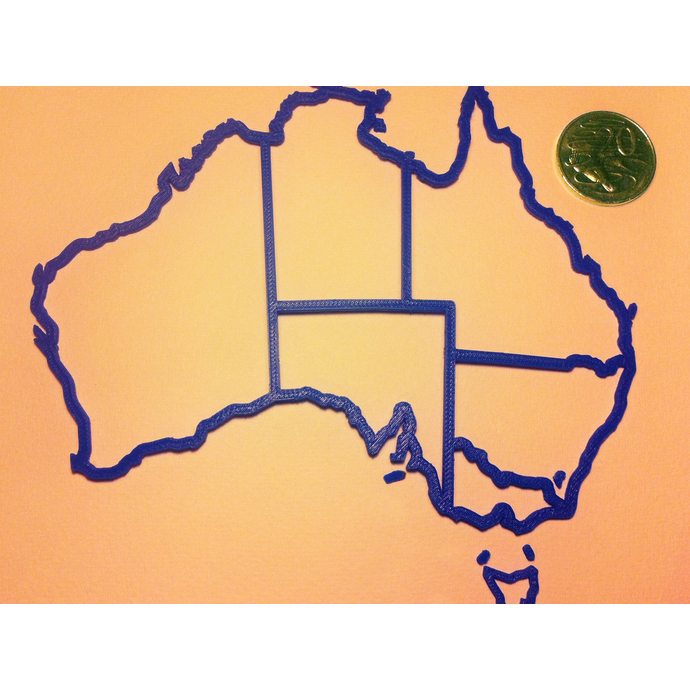 For jobs in 3D printing, visit our 3D Printing Jobs. Featured image shows details of an RPU 70 oil tank. Photo via Carbon.